Posts The Pink Hotel screens tomorrow! 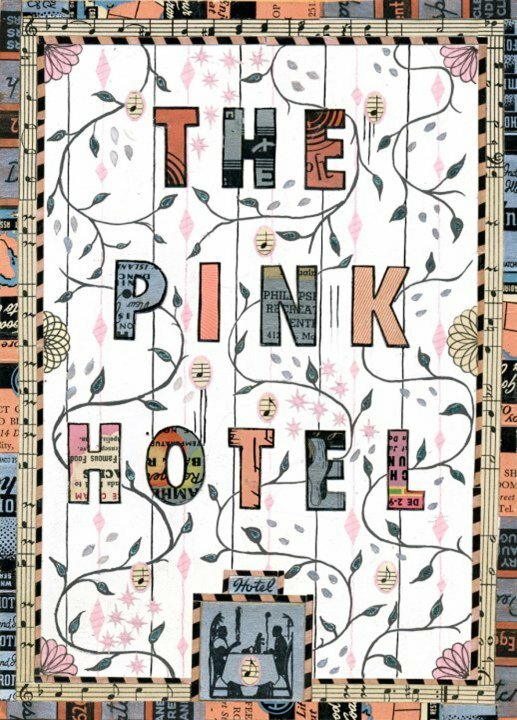 The Pink Hotel screens tomorrow! Over the past couple of weeks, I’ve been working with my friend Chris Hefner on his film The Pink Hotel. It’s a beautiful feature-length piece, shot in B&W on Super 8, very dreamlike in a David Lynch/Guy Maddin kind of way. And it debuts tomorrow – Friday April 9th – for a one-off screening at the Music Box! Chris spent I don’t know how long (months?) on the sound design, and brought it all over to me to mix and “make it sound like a real film”. Chris and I met hanging work at the Museum of Contemporary Arts, and I’ve been a fan of his work since he gave me a DVD-R of shorts, but he really blew me away with this one. We went over to the Music Box last night for a midnight test screening, and I’m really pleased with what we’ve done. I’m really looking forward to for tomorrow night. Other than that, been working on Food Party. This week, Thu was stuck in a time warp….. The new season starts Tuesday April 27th on IFC! Oh, the anticipation!